It’s no exaggeration to say that the endless string of record-breaking hot days hitting Japan has reached disaster proportions. In the last week 65 people died and 22,647 were taken to the hospital with symptoms of heat stroke. The Tokyo Olympics Organizing Committee has announced the competition schedule for the Games, to take place from July 24 to August 9 two years from now. One noticeable feature is that „due to the harsh summer heat of Tokyo,“ some outdoor events will start earlier than originally planned. For example, the marathons have been bumped up from a 7:30 a.m. start to 7:00 a.m., the men’s 50 km racewalk from 7:00 a.m. to 6:00 a.m., and the triathlon from 10:00 a.m. to 8:00 a.m. But that hasn’t silenced the social media critics. What do the measurement data show for the new Olympic Stadium site, the start and finish point for the men’s marathon? Last year’s „Heat Index“ for 7:00 a.m. on August 9, the planned start time and date in 2020, was 29.2℃. At 10:00 a.m., the finish cutoff time, it had risen to 31.5℃. How about golf? Competition is scheduled to take place from 7:00 a.m. to 3:30 p.m. on August 8 at the Kasumigaseki Country Club in Kawagoe, Saitama. On the same date last year the Heat Index there at 7:00 a.m. was 27.5℃. By 2:00 p.m. it had risen to 31.9℃. Looking at the situation through that lens, it is clear that the conditions at and around main outdoor venues at the time of competition will be at the level at which „There is a risk of heat stroke in normal day to day activities,“ and in some cases will rise to the level of „No exercise should be undertaken.“ Needless to say this raises concerns for athletes‘ well-being, but the data also bring up concerns about the impact upon spectators. 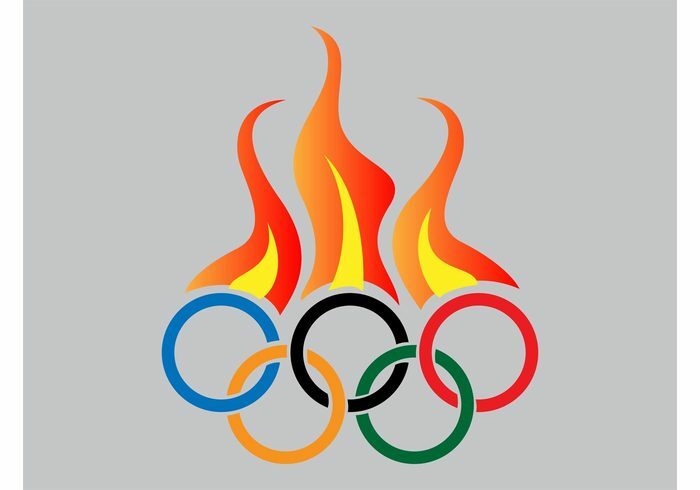 The Organizing Committee and the national and Tokyo metropolitan governments claim to be taking the issue of hot conditions during the Games seriously and are planning various countermeasures. For example, at the new Olympic Stadium where construction is well underway, the structure is designed to efficiently convey the flow wind, and fans will be installed in the stands to help increase airflow. Along the marathon course and elsewhere, special pavement is being introduced that suppresses road surface temperature, and on the marathon course and main access routes to the major venues tree pruning protocols are being modified in order to increase the amount of shade cover the trees provide. Professor Yokohari also pointed out that drastic measures will be necessary in places without existing shade. „I think it may be necessary to ban spectators from entering areas without ambient shade such as the Imperial Palace grounds,“ he commented. He further noted that it will be necessary to take steps on behalf of local residents going about their regular lives alongside the Olympic spectators. During the Olympics the congestion of the morning commute is bound to intensify, resulting in an increase in wait times at stations and bus stops and a corresponding elevation in the risk of heat stroke. „We need to ask for the cooperation of stores, offices and other businesses with air conditioning, near and far from venues alike, in temporarily accommodating spectators and passersby who may be close to suffering from heat stroke and in providing them with cold towels and other remedies,“ the professor said. More people than ever have recently experienced the increasingly abnormal Japanese summer heat, especially in the megalopolis of Tokyo. Why is it so seemingly essential to hold the Olympic Games during that kind of season? The people of Tokyo deserve a simple and easy to understand explanation if they are to be expected to support the Games.